SAN FRANCISCO (KGO) -- Bay Area home prices are still rising, but not as quickly as in some other places. Compared to last year prices in March were up four percent for homes in San Francisco, South San Francisco, and Redwood City, according to CoreLogic. 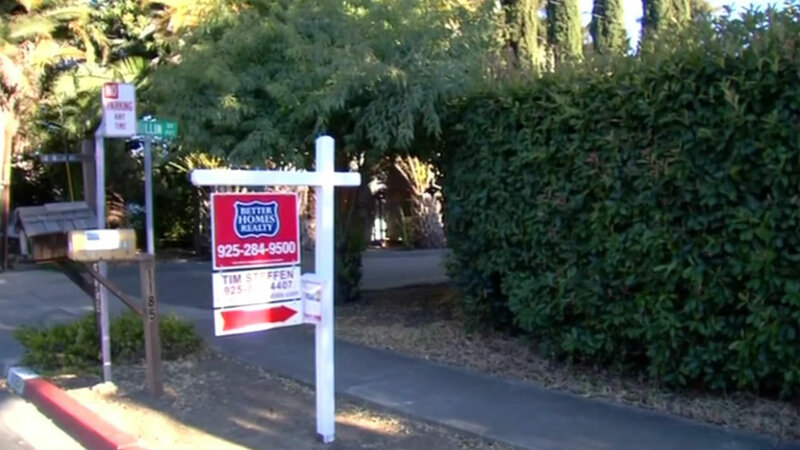 When looking at California as a whole home prices rose more than six percent. Nationally the increase was over seven percent. CoreLogic expects home prices nationwide to rise about five percent over the next year, which would eclipse the peak set back in 2006 before the recession.